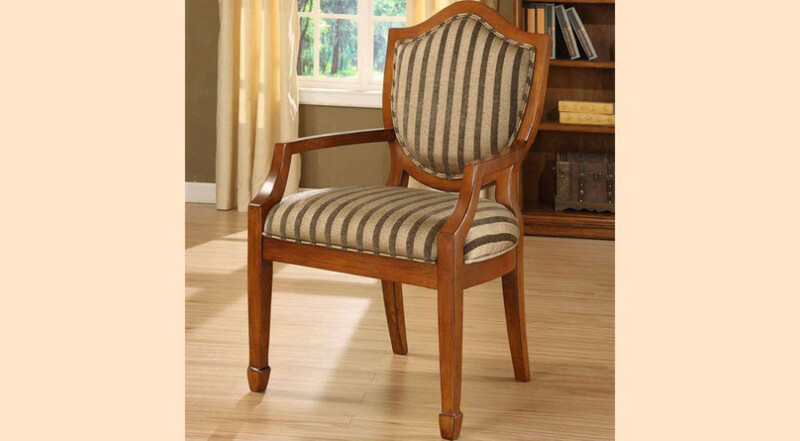 Own a piece of QUALITY furniture. 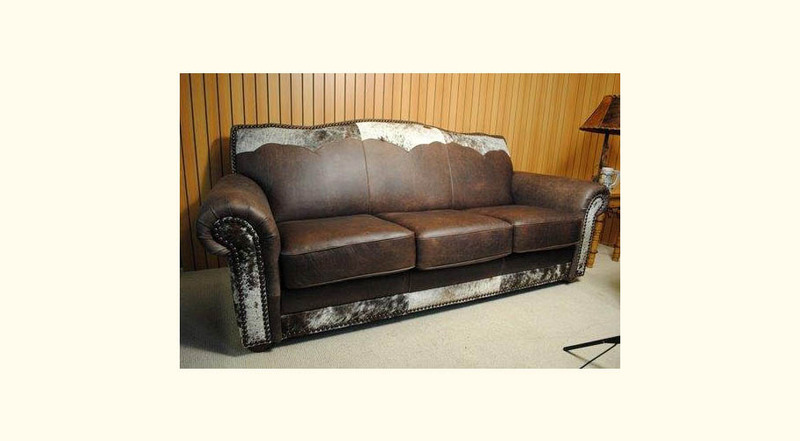 From its authentic western leather to its cowhide pattern, this sofa is in a league of its own! The Western Leather and Cowhide Sofa is a unique chair that everyone will remember. It is made from custom leather and cowhide that compliment and blend into this fantastic piece of furniture. 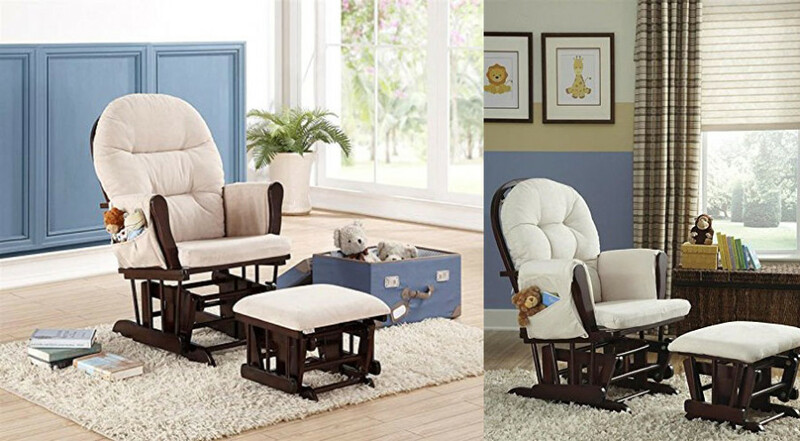 It is perfect for any living room. 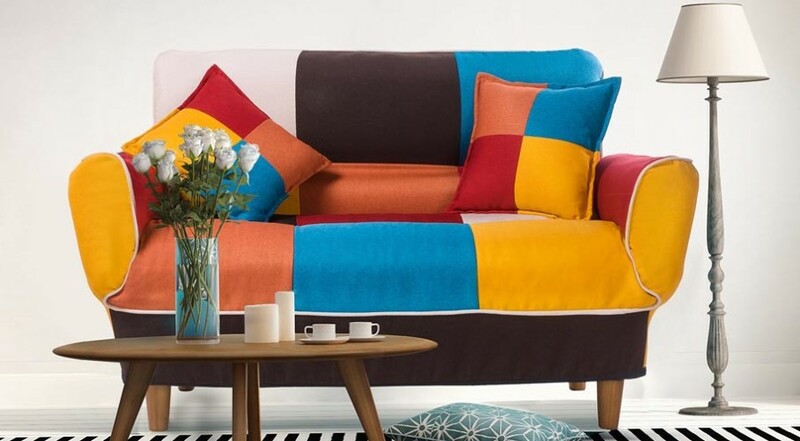 This sofa may not be to the taste and budget of everyone, but there is no denying that this chair is fashionable and stylish. Click the ‘CHECK IT OUT’ button above for further details.